For the basketball player, see Ric-Ric Marata. 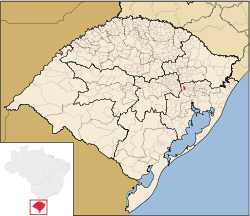 Maratá is a municipality in the state of Rio Grande do Sul, Brazil. 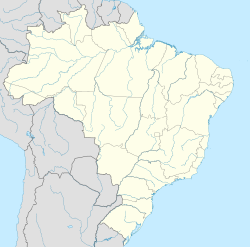 This page was last edited on 12 July 2018, at 06:43 (UTC).